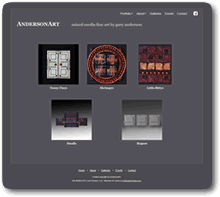 Art Studios Online websites are designed specifically for artists, artisans and craftspeople and other groups and businesses in need of a portfolio website. 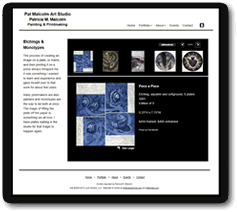 It’s easy to get to your professional looking artist website online quickly and affordably. 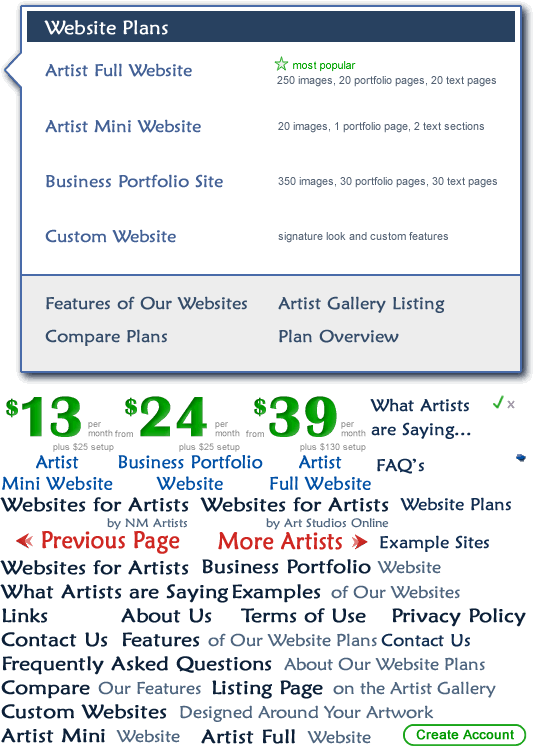 At Art Studios Online, we treat our customers as individuals. So if you’ve got more questions we’re happy to help. Email us at J@LuchtStudios.com.